When she was a very little girl, her favorite show was Zoom. It was a kids show by kids shown on PBS. She discovered a favorite snack demonstrated on Zoom, long before we watched cooking shows together. She made it just like they did only omitting raisins. The last time I remember her watching it was in the afternoons after kindergarten. 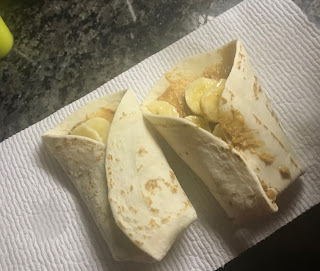 Spread peanut butter on a tortilla. Add a layer of chopped onions. Fold or roll. 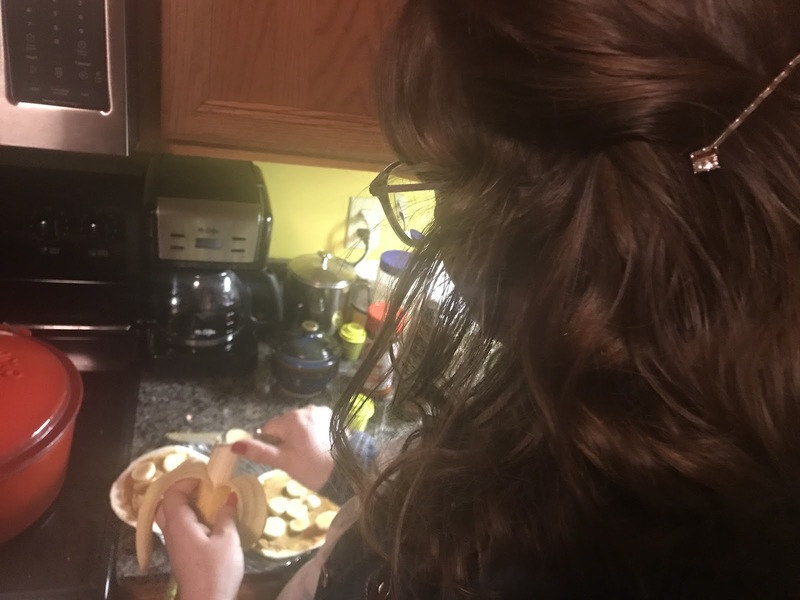 This morning, ready for her first day of college, the breakfast she chose to make for herself was that same childhood favorite.